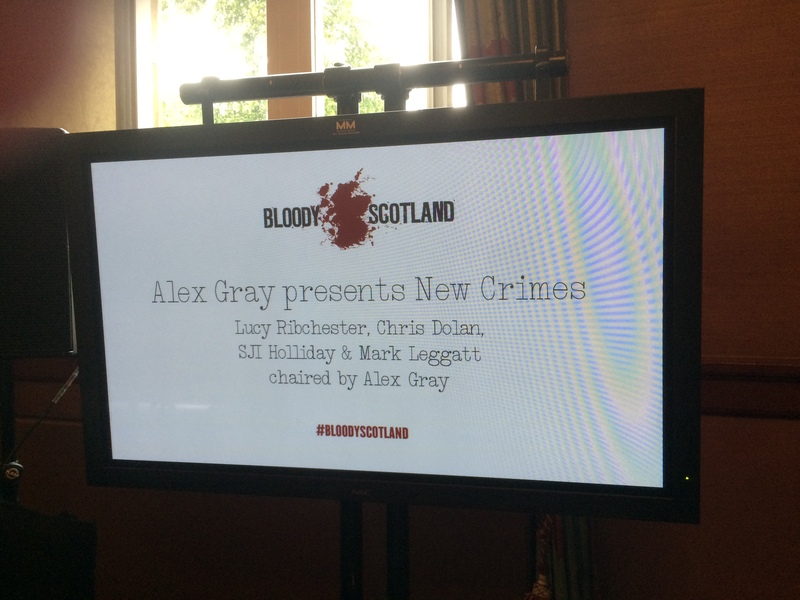 I had a fantastic time at Bloody Scotland, where I appeared on the New Crimes panel, chaired by Alex Gray, alongside fellow authors Lucy Ribchester and her sparkling suffragette story The Hourglass Factory, Chris Dolan’s Glasgow noir Potter’s Field, SJI Holliday’s tale of childhood trauma Black Wood. Bloody Scotland is THE crime and thriller festival north of the Tweed, and one of the UK’s premier Crime events. I’ve had a great time at the previous festivals, and my very first appearance was at Bloody Scotland, on the Pitch Perfect panel in 2012. Which was bloody terrifying, but great fun. The schedule included a whole host of stars, including Linwood Barclay, Martina Cole and Ian Rankin. There are also a stellar line up of Scottish writers, including Alex Gray, Lin Anderson, G J Brown, Val McDermid, William McIlvanney, Chris Brookmyre, Doug Skelton, Michael Malone, Craig Robertson, Mason Cross and Neil Broadfoot, to name but a few. 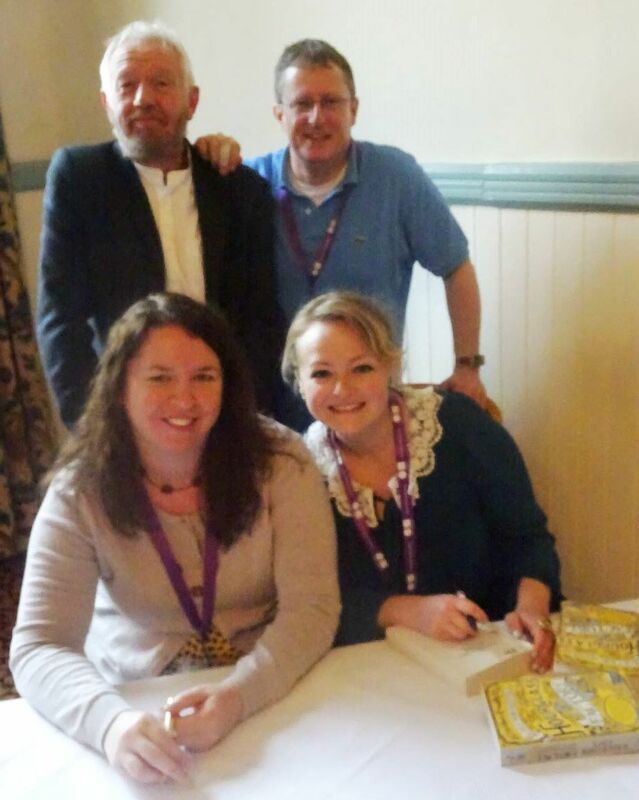 Check out the schedule for 2016 at http://www.bloodyscotland.com and get yir bahoochie up to Stirling.